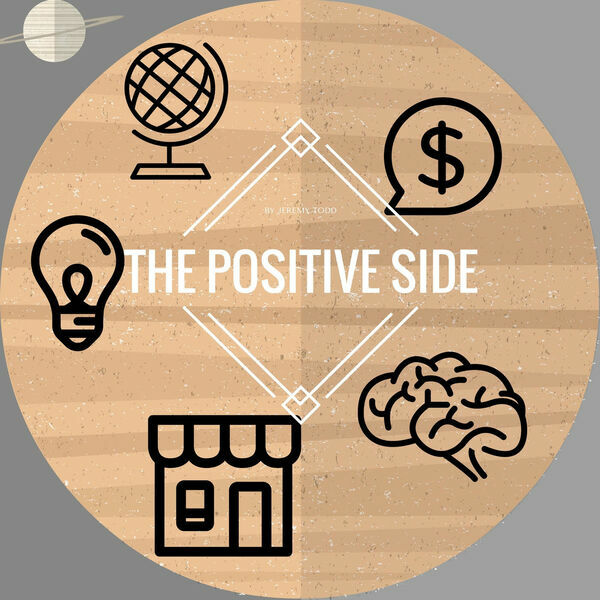 The Positive Side Podcast | Motivation | Positive | Inspiration | Success with Entrepreneur Jeremy Todd | - Flat out motivation! | Inspiration | Success | Life | Jeremy Todd | The Positive Side Podcast ! Let's get back to the basics, the basics of motivation. Who inspires you? Who do you talk to the most? Life is awesome and beautiful.